Johnny has always loved working with his hands and helping people in need. 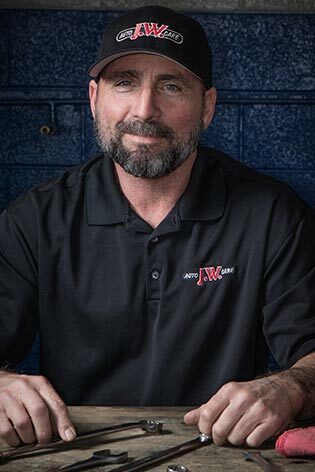 It’s only natural that Johnny became the fearless leader of JW Auto Care. He is a kind and honest person who works hard to provide and care for others. The skills he brings to the table are empathy and clear communication about the task at hand. 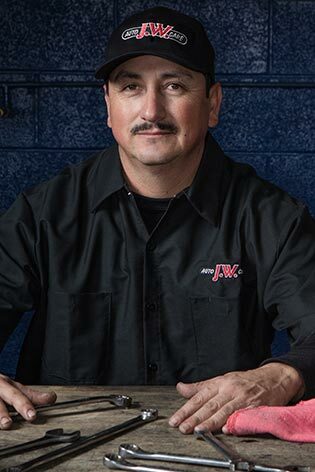 If you are looking for an auto shop that is loyal to its customers, honest, and committed to high standards, you’ll be glad you chose Johnny Welker and his team. Patrick has been a member of our team for many years, and we can always count on this talented tech to provide quality craftsmanship every time. There is no problem he cannot tackle in regards to suspension issues, wheel alignment, engine repair, brake service, and automotive air conditioning systems. He is detail oriented, thorough, and is somewhat of a Renaissance man. When Patrick isn’t turning wrenches, he’s attending church with his sister, or being out in nature doing some scuba diving, tending to his garden, or playing golf. 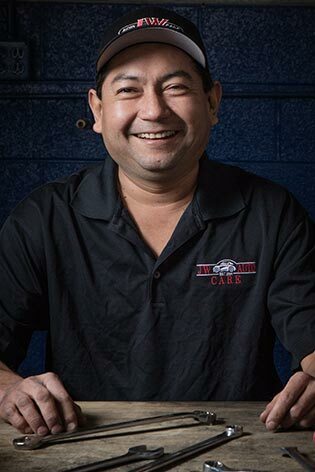 Ramon has been servicing and repairing vehicles since 1999, and he loves his career. He’s that guy who’s always waking up, happy to go to work! 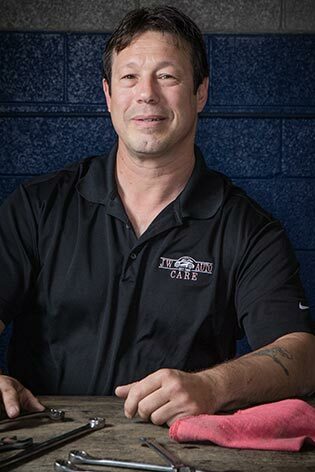 He is great at repairing everything, but he’s a superstar at vehicle inspections, brake repair, and wheel alignments. It’s all about precision, and Ramon has a gift when it comes to paying attention to the details. When he’s not at work, he enjoys riding horses, spending time with family, and cooking up some delicious meals. Travis is our whiz-kid who’s awesome at finding the solutions to automotive problems. 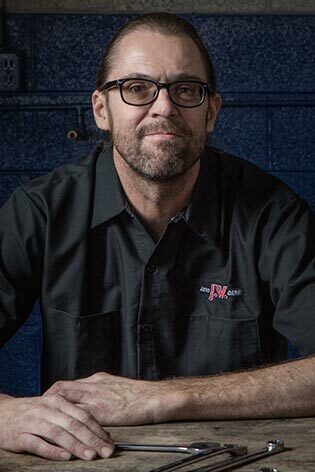 This ASE Master-Certified technician knows his stuff, and he happily researches and analyzes codes to troubleshoot what’s going on with your car. Driveability and electrical issues are not for the faint of heart, so we’re glad to have Travis as our go-to-guy for automotive problem-solving. When Travis isn’t servicing and repairing automobiles, you can find him riding his motorcycle or dirt bike. By day, Jeff Warner is an amazing Service Advisor who is glad to provide our customers with excellent service. But by night, Jeff is a multi-talented guy who could be juggling and riding a unicycle one minute, or working in his vintage t-shirt shop the next. 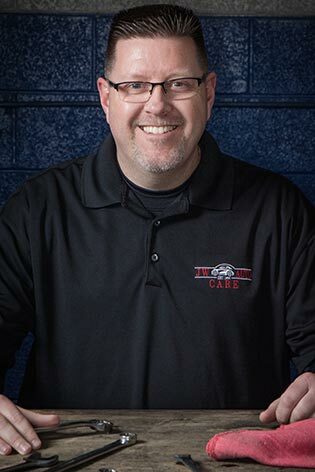 Jeff is the true definition of a dependable, hard-working, and positive guy who makes work fun for everyone around him. We’re not sure where he gets his boundless energy from. It could be the black coffee he drinks, or the pistachios he eats daily, or maybe it’s from watching his kids play sports. Marcus loves making people happy, which makes sense because he is a happy and positive kind of guy. Dedicated to his family and his church, he is the one you can always count on to be caring, giving, and honest. Everyone loves Marcus, and he’s always at the ready to lend a helping hand or say a prayer for anyone who needs it. 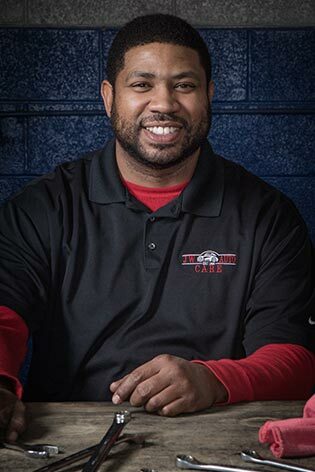 The next time you see Marcus, ask him about his most recent fishing trip, when he played basketball in his younger years, or his first car -- which was a 1984 Pontiac Bonneville. With 50 years of his life dedicated to the automotive industry, Dave brings a wealth of experience to the team. He is excellent at time management and organizing tasks, which is an incredible asset as our shuttle driver. When Dave is not driving customers around, you might be able to look up in the sky and see him flying his private plane. Scot is a thoughtful and giving person who has a great sense of humor. This dependable, funny, and outgoing guy excels at creating lasting relationships. Maybe that’s why so many of our customers enjoy seeing him when they come to visit. 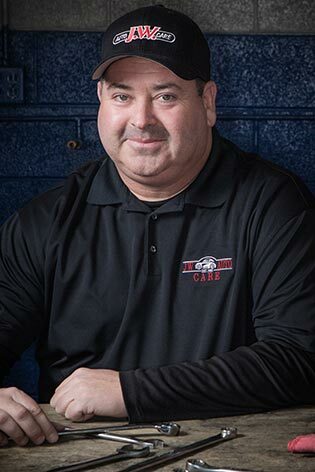 When Scot isn’t providing excellent customer service, you can find him riding his motorcycle, exploring in his Jeep, or spending quality time with his daughter and grandson. 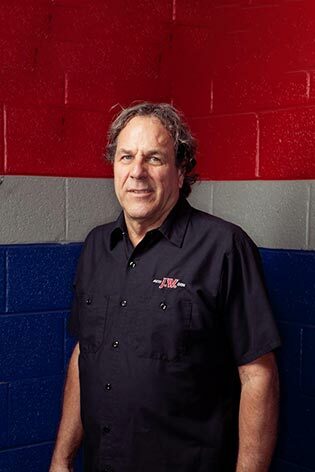 Duwayne is another one of our highly-skilled auto techs who prides himself on doing great work every time. 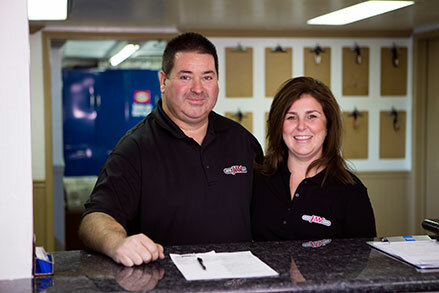 He graduated from UTI and has served in the automotive industry for over 30 years. Duwayne firmly believes that if you can’t do it to the best of your ability, don’t do it at all. He’s also a good, loyal friend. The next time you see Duwayne, ask him about his recent hunting and fishing trips.